The NHS is under unbelievable pressure to do more with less; according to the latest research from the Kings Fund, the NHS budget increased by an average of just 0.8 per cent per year in real terms since 2010. Clearly, there is a need for smart ways to improve healthcare around the world. One team of researchers at The University of Stuttgart is using cutting-edge technology and big data to simulate the longest and strongest bone in the human body — the femur — to improve implants. For three years, this research team has been running simulations of the types of realistic forces that the thigh bone undergoes on a daily basis for different body types and at a variety of activity levels to try and inform doctors what is needed to create much better implants for patients with severe fractures or hip deterioration. Successful implants can make a significant impact on the wearer’s quality of life, so the lighter and more durable they are the better. Femoral fractures are pretty common, with around 70,000 hip fractures taking place in the UK each year, which is estimated to cost up to £2 billion. So, ascertaining better materials for bone implants that can allow longer wear and better mobility will solve a real need. However, trying to achieve simulation results for a fractured bone requires a huge amount of data. Bone is not a compact structure, but is like a calcified sponge. Such a non-homogenous non-uniform material behaves in different ways under different stresses for different people. This means that the team must collect hundreds of thousands of infinitesimally small scans from genuine bone samples to learn how different femurs are structured. The incredible detail and high resolution provided by high-performance machines powered by the Intel® Xeon® Processor E5-2680 v3 enables them to replicate full femur simulations with this exact material data. Such a level of intricacy cannot be done on a normal cluster. In the University of Stuttgart research team’s experience, one tiny part of the femoral head — a cube of only 0.6mm2 — generates approximately 90,000 samples and each of these samples requires at least six Finite-Element simulations to get the field of anisotropic material data needed to cover the full femoral head. To carry out this large number of simulations they definitely need the super computer! To do this in a commercial way you’d need thousands of patients, but with one supercomputer this team can predict average bone remodelling and develop reliable material models for accurate implant simulations. This is real innovation. 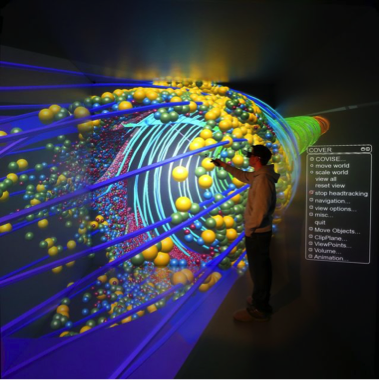 The High Performance Computing Center in Stuttgart (HLRS) is the institution that makes all this possible. One of just three large supercomputer ‘tier 0’ sites in Germany, it recently upgraded to the Intel Xeon Processor E5-2680 v3, which according to internal tests delivers four times the performance of its previous supercomputer ii. This is great for Stuttgart University, as its computing center now has four times the storage space. ii Research like this requires intensive data processing and accurate analysis, so significant computing capacity is crucial. This new system enables breakthroughs that would be otherwise impossible. 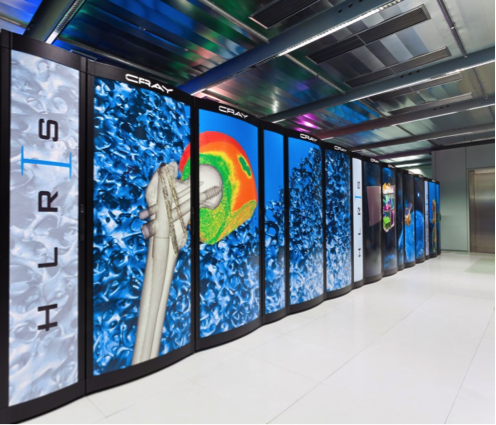 For more on HLRS’s cutting edge supercomputing offering, click here. 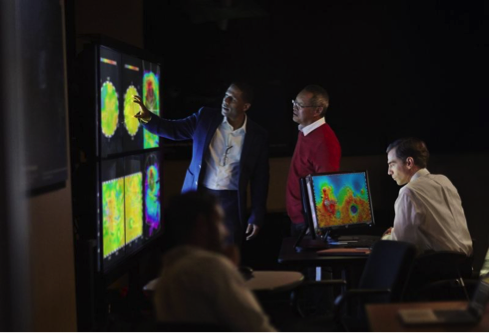 I'd love to get your thoughts on the healthcare innovation enabled by the Intel HPC technologies being used by HLRS and its researchers, so please leave a comment below — I’m happy to answer questions you may have too. To continue this conversation on Twitter, please follow me at @Jane_Cooltech. Join the debate in the Intel Health and Life Sciences Community, and check out Thomas Kellerer's HLRS blog! For other blogs on how Intel technology is used in the healthcare space, check out these blogs. Previous article:Evaluating an OS update? Take a look at eDrive….